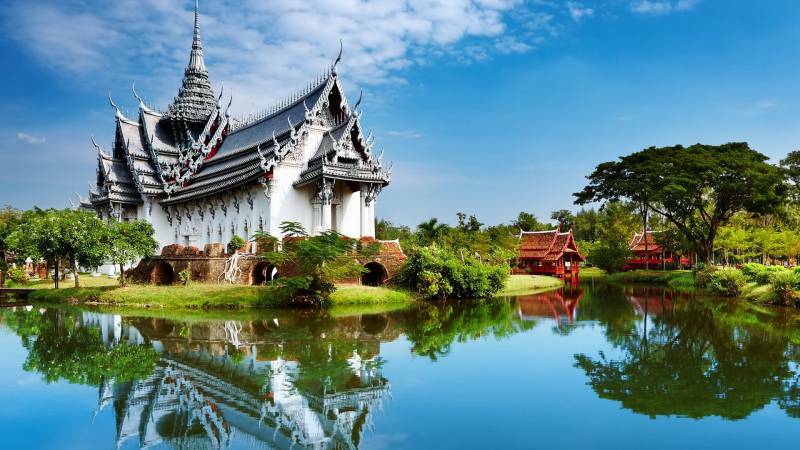 An IIW International Congress organised by the Welding Institute of Thailand. Please note that full paper submission has been extended up to 31 January 2019. The 8th Asia Pacific IIW International Congress has the theme “Promote and Ensure the Quality of Welding Education in the Region”. This is an opportunity for engineers, technicians, lecturers, researchers, educators, suppliers and anyone who are involving in the area of welding technology and joining processes to meet together, learn and share their ideas, information, experiences and acquire the new knowledge in this fields. The large volume of development activity expected for the Asia Pacific in the coming years, more especially on the industrial sectors, constitutes a real challenge for the future for the welding technology, notably in terms of quality education, competitiveness, automation, quality management, and safety. Form with Full Paper submission that Initial Paper submissions should be full papers with approximately 4-6 pages in standard IIW two-column format. All submitted papers will be blind peer reviewed. 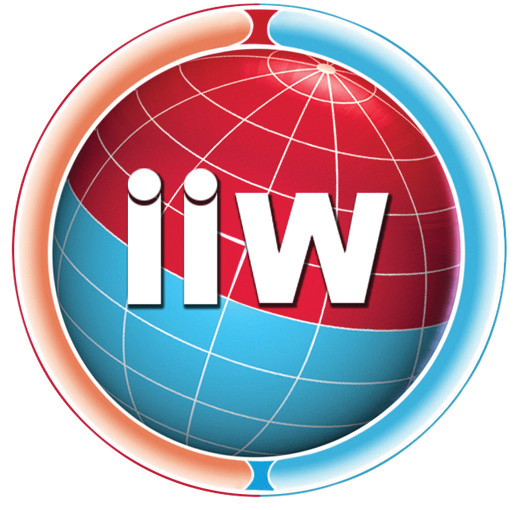 IIW document template are available upon request.